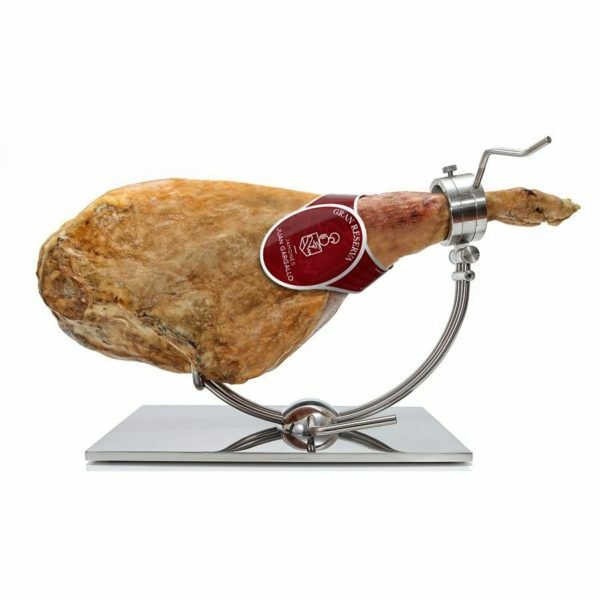 We are a family business that has been dedicated to the elaboration and trade of ham and high deli for over 50 years. 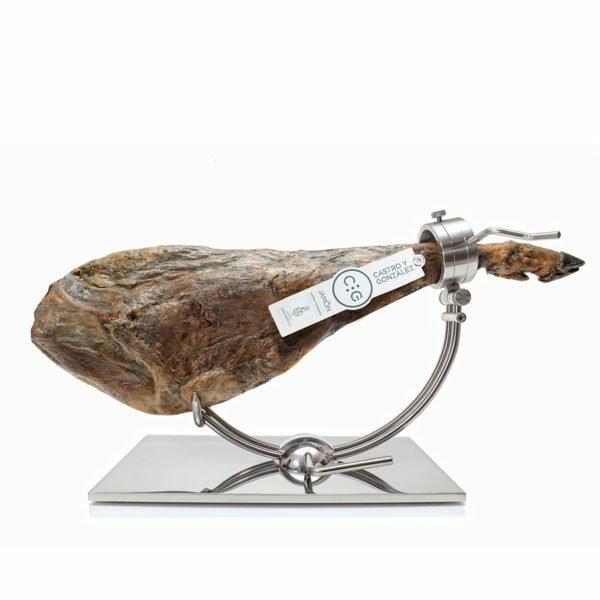 We specialize in the sale of Gourmet Products, Events, Weddings and Tastings. 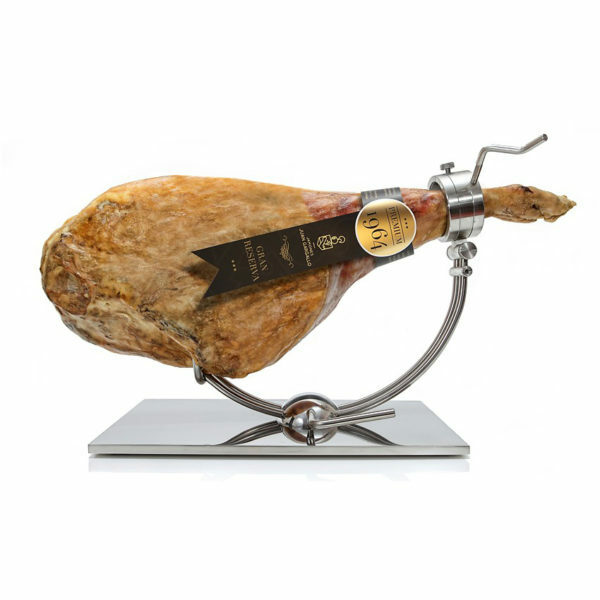  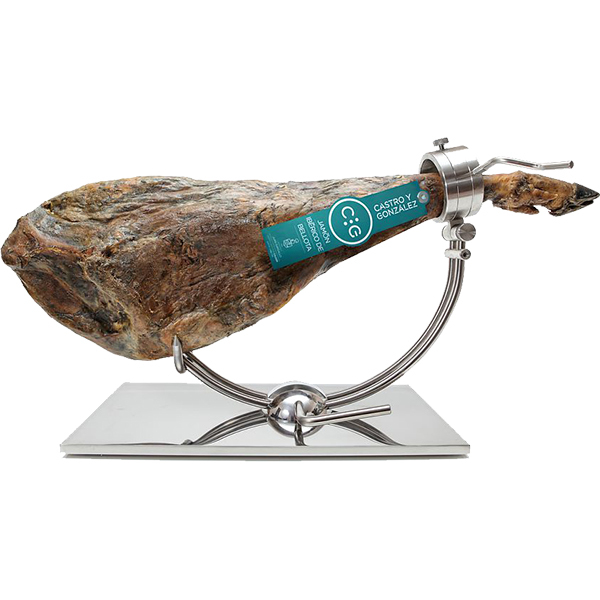 Iberian Ham, Iberian Ham Reserva Juan Gargallo "Castro y González"
WHAT DO OUR CUSTOMERS DECIDE?